If you’re taking the family skiing at half term (and no, I’m not envious AT ALL…) then I’m willing to bet that at least some of you will suffer from Nervous Skier Syndrome. I’ve had this in spades for years, and it has got progressively worse as the years have passed. In fact, out of my friends in their forties who ski, most of the women admit that they, too, are sufferers. I used to be that person you’ve seen snivelling at the side of an icy, steep run whilst my confident friends – and children – disappeared in a cloud of powder. It’s not that I was a bad skier. Get me on a nice, gentle slope and I could execute conscientious, ski-school turns with even a little flourish at the end. 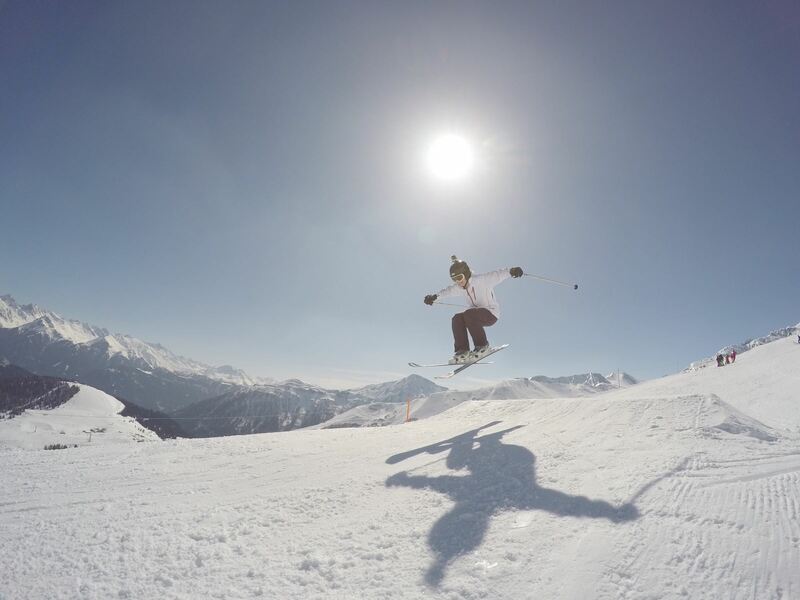 But put me on a black run, show me a mogul field or send me down a sheet of ice and when I’d finally been persuaded to stop crying I’d exhibit what an instructor once sneeringly dismissed as Scheißehaus posture. Except that all this changed last year, and it was entirely due to the fact that I had a GoPro camera attached to my helmet. I’d always thought of it as something for lads and dads, turning them into reckless speed fiends. But as a nervous skier, it turned out that the prospect of creating cool footage with whizzy effects gave me the va-va-voom that my skiing needed. After all, where’s the fun in filming the boring old blue run? 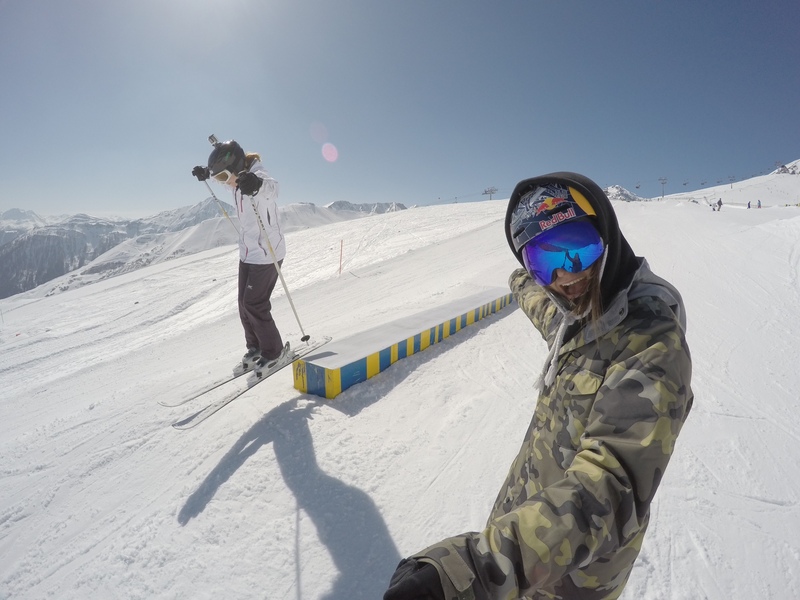 Of course it helped that I was in Austria as a guest of GoPro to watch the Nine Queens women’s freestyle event – it was hard to be cowardly when there were incredible stunts going on in the background. 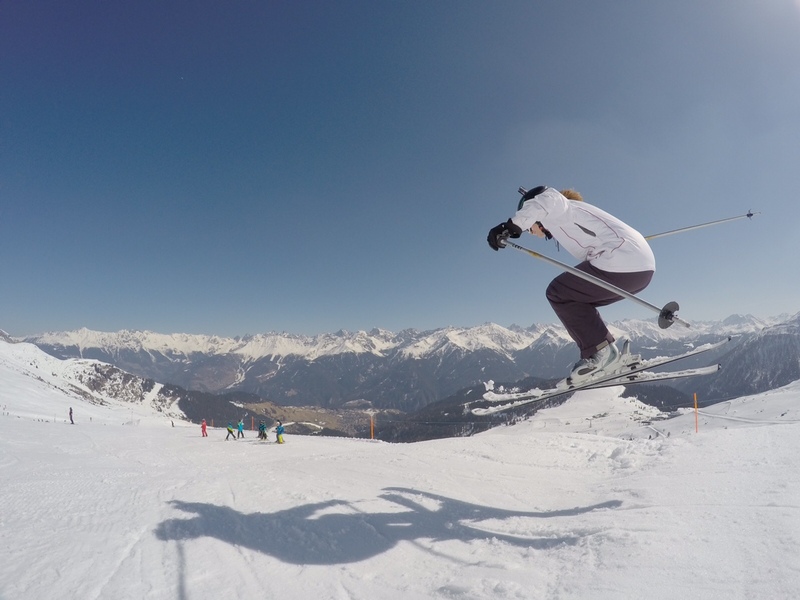 It also helped that I was coached, for a brief but glorious hour, by world champion freestyle skier Kaya Turski. Yup, unbelievably that is actually me. Transformed from sniffling, crouching, blue run-hugger into… well, something pretty damned cool, though I say it myself. With the thought of the footage never far from my mind, suddenly, from somewhere, I summoned the courage to fly. And what a glorious feeling it was. So if you, like me, are the anxious one in the group, see if you can get hold of one of these babies. They’re not cheap – the model I tried retails at just over £400. But my goodness, they are so worth it. There’s just one thing, though. My footage mysteriously disappeared (there was an after party, that’s all I’m saying). So there’s nothing for it but to go back to the slopes and try again. • Ultra-HD resolution (4K) and super-fast video (up to 240 fps). • Time-lapse and burst photos (30 fps). • Auto low light mode and night photo mode. 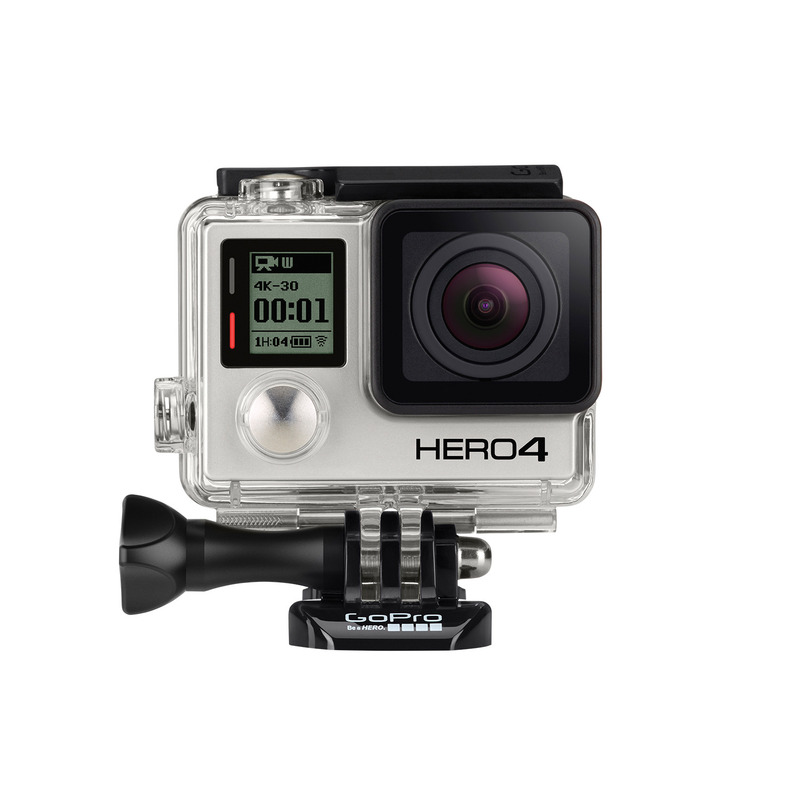 • GoPro app to control the camera from a phone or tablet and view and share footage.